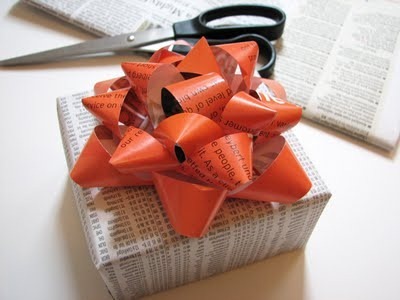 Advent 4: New and Improved: Gift-Wrapping Free! Gifts are arriving in the mail, being placed under trees, being shared over meals — and often we feel our gifts are incomplete if they’re not wrapped in paper, tied with a bow and labeled from the giver to the one receiving the gift. King David has a similar impulse. Having established himself as king of Israel, he wants to move the sign of God’s presence from its nomadic home in the ark of the covenant and into a temple to match the new royal palace. God isn’t impressed. In fact, God sends the prophet Nathan back with a surprising message: God gives the gifts and God supplies the wrapping. In Mary, the mother of our Lord, God demonstrates once again a preference for what is poor and weak over all the world’s wealth and power. The home God wants to make in the world is in us, as new life dwelling just below our hearts, waiting to be born again. God enters the world wrapped up in us.